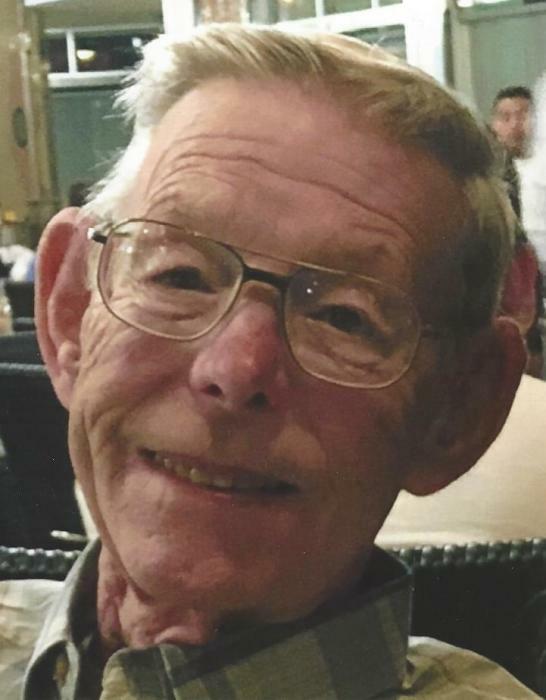 Robert D. “Bob” Horner, 74, of Streator passed away Monday, February 4, 2019 at his home in Streator. Funeral services will be at 12:00 P.M. Thursday at the Solon-Telford Funeral Home, Streator. Rev. Tyson Graber will officiate. Visitation will be from 10:00 A.M.-12:00 P.M. Thursday at the Solon-Telford Funeral Home, Streator. Cremation rites will be accorded following the services. Born October 11, 1944 in Butler, Pennsylvania, he was the son of Robert and Hettie (Steele) Horner. He married Marcia I. Gilbertson on August 17, 1968 in Marseilles. She preceded him in death on December 20, 2015. He is survived by a son, Jeff (Staci) Horner of Streator; grandchildren, Cahill, Caden and Cambri Horner; and a sister, Elaine (Bill) Griglione of Lake of the Ozarks, Missouri. Born and raised in the Pennsylvania area Bob moved to Illinois in 1961. He graduated from Marseilles High School in 1962. He graduated from Western Illinois University in 1967. He was a teacher and coach at Woodland High School for 33 years retiring in 2000. He later drove a school bus from 2004 until 2017. He was an IHSA official for basketball, baseball and volleyball for 35 years. He was a long time member and Past Exalted Ruler of the Streator Elks Club. He was also a member of the Marshall County Sportsman’s Club from 1982 until present. He served as the Secretary and Director from 1982 until present. He coached his son in Youth Baseball for many years. He enjoyed hunting, fishing and camping with his son and grandsons. Nothing was more important to Bob than attending his grandchildren’s baseball, football, volleyball games and dance recitals. He also enjoyed gardening and growing raspberries for the family and especially the grandkids. Memorials may be directed to the Elk’s Crippled Children Fund.